Vans, a leader in action sports apparel, is set to introduce its next evolution in footwear - Vans LXVI. Vans, a leader in action sports apparel, is set to introduce its next evolution in footwear - Vans LXVI. With the active lifestyle of action sports in mind, LXVI (or 66) will offer versatile shoes free from traditional construction parameters, focused on everyday wear through superior comfort, flexibility and reduced weight. Classic aesthetic has been fused with these advanced design concepts to create the next generation of Vans shoes. LXVI will officially launch this Thursday, June 28, and as part of the release, Vans sent out special VIP boxes to several lucky recipients. 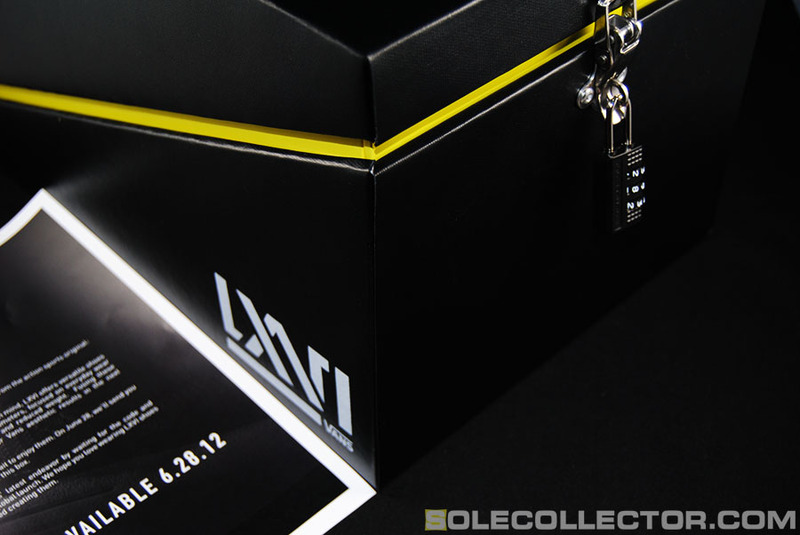 Sole Collector was amongst those chosen, but we can't reveal the contents until Thursday -- Vans added a padlock to make sure things remained a mystery. 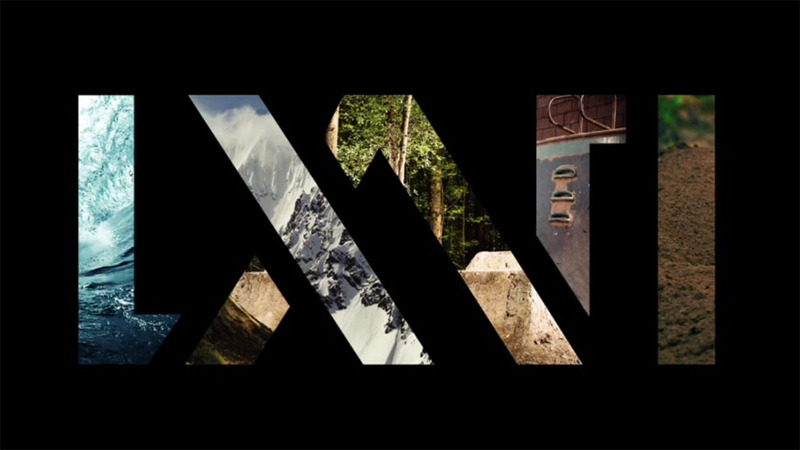 Check out the LXVI video below, as well as a teaser image of the VIP box, and head over to Vans.com/LXVI for more information.